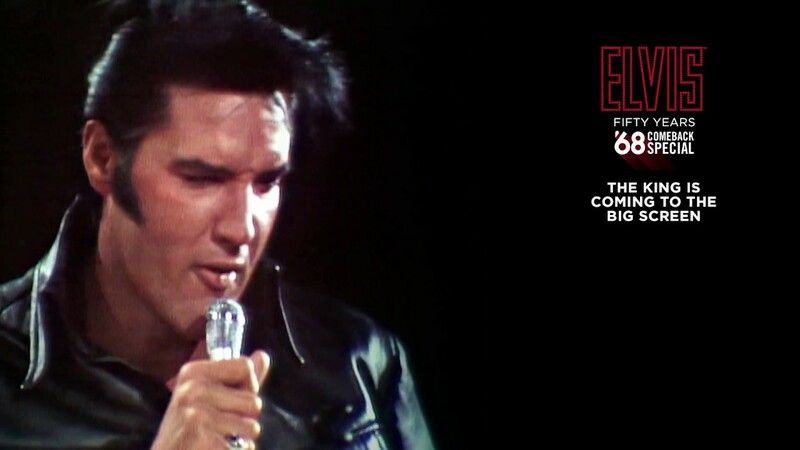 Iconic Television Special starring singer Elvis Presley, originally aired on December 3, 1968. 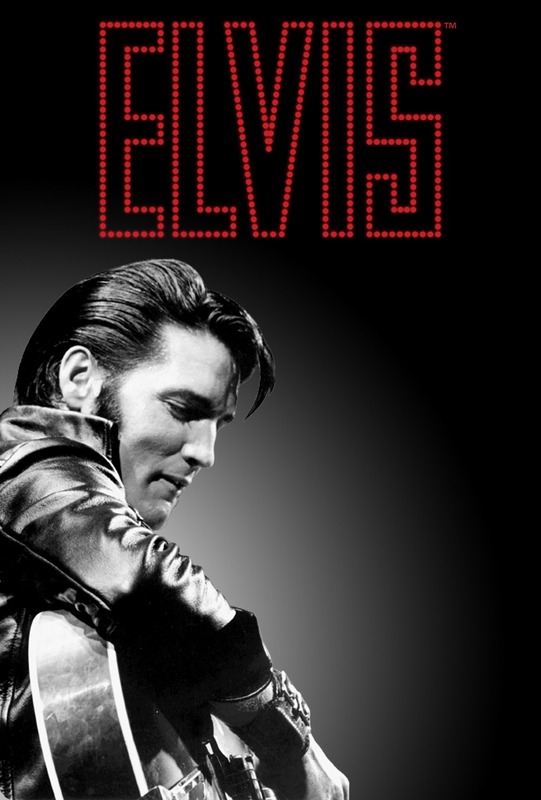 It marked Elvis Presley’s return to live performance and re-launched Presley’s singing career. 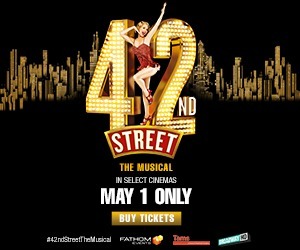 This anniversary event includes the legendary television special, plus an exclusive look at the making of the special, featuring a walkthrough of the NBC soundstage with insights from director/producer Steve Binder and others influenced by Presley, his music and this iconic event.